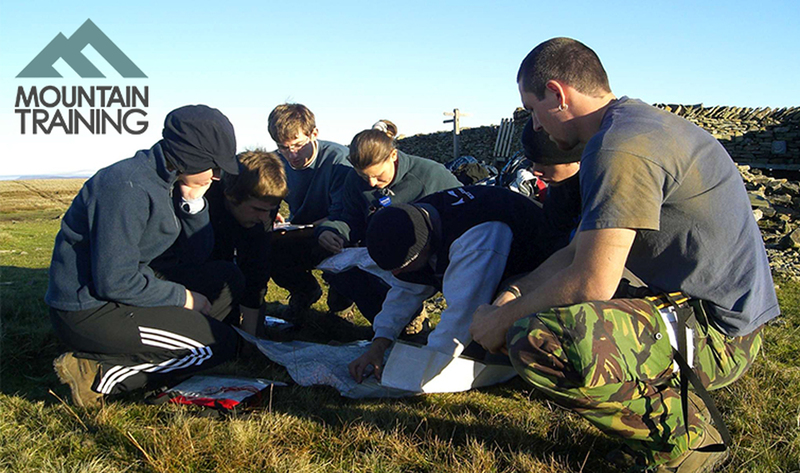 Our experienced and qualified staff run the nationally recognised Mountain Training Lowland Leader Training and Assessment courses. The Lowland Leader award has been designed for people who wish to lead groups on walks in lowland countryside and woodland in summer conditions. The majority of the UK and Ireland is made up of this type of terrain so you’ll never be short of places to go walking We run at least one training and one assessment course every year, however if there are 4 or more of you wanting to do a training or assessment course, additional courses can be arranged. 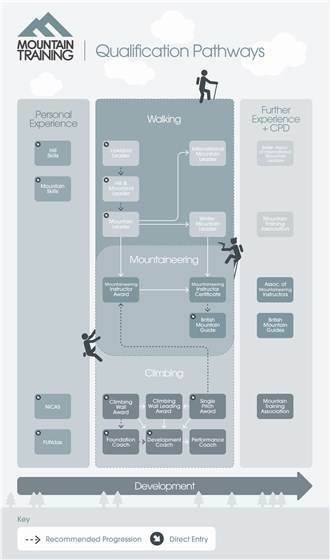 The course content will follow the Mountain Training syllabus for the Lowland Leader however within this the course can be tailored to fit individual needs.